Carter has taken a 10 per cent equity stake through his jointly owned investment business, 910 Limited, and is looking to become more involved in the company as and when he transitions away from rugby. Dan said he recognised how important it was to have a career after sport. Although still not 100% sure what he will do, the opportunity to be involved with Laundromap would help give an insight to the corporate world. 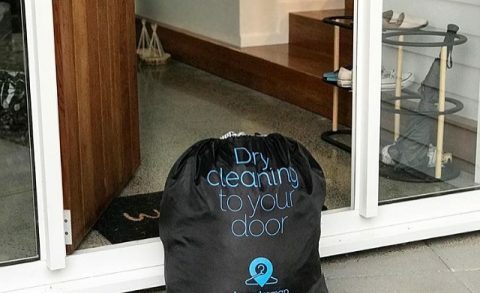 “I was introduced to the Laundromap business earlier this year, and my first thought was, ‘why has it taken so long for someone to offer this service?’,” he said. 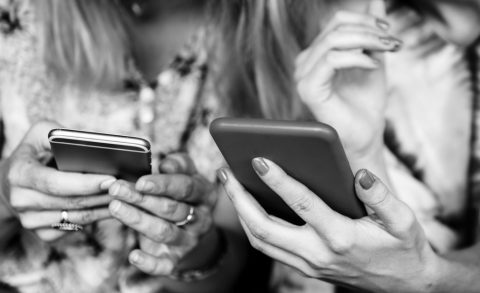 “My investment company, 910 Limited, isn’t set up to invest in startups, but we saw such huge potential in Laundromap and its founders that we had to get involved. 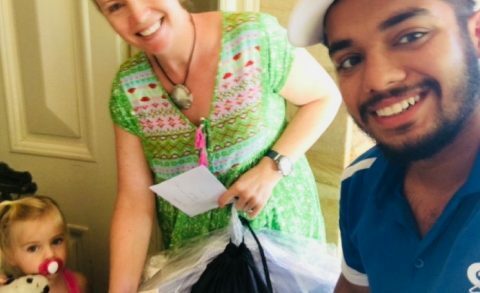 He also said that formal business study was on the cards at some point, but for now he was happy to learn through direct experience with Laundromap. Cofounder and CEO Hayden Foster, said the team is excited to have Dan on board, not just as a shareholder but as an integral part of the Laundromap family. “The profile-building opportunities that he brings to Laundromap will be invaluable, and we’re looking forward to being involved in his transition from the footy field to boardroom,” he said. 910 Limited is a venture Carter launched with former Canterbury Crusaders player Ben Hurst. The company name is based on the rugby positions they had when playing together at the franchise. 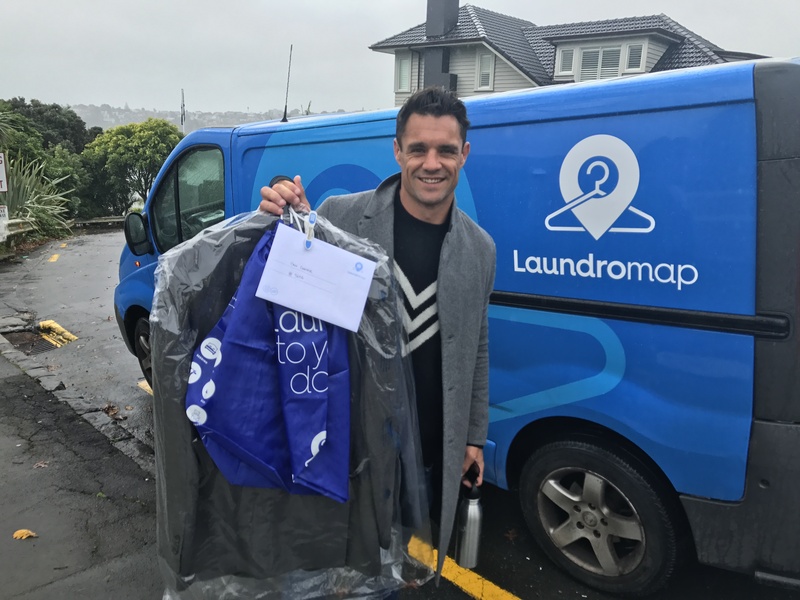 Laundromap operates in Auckland, Wellington and Christchurch, as well as Perth and most recently Sydney, it is currently completing a $3 million capital raise.